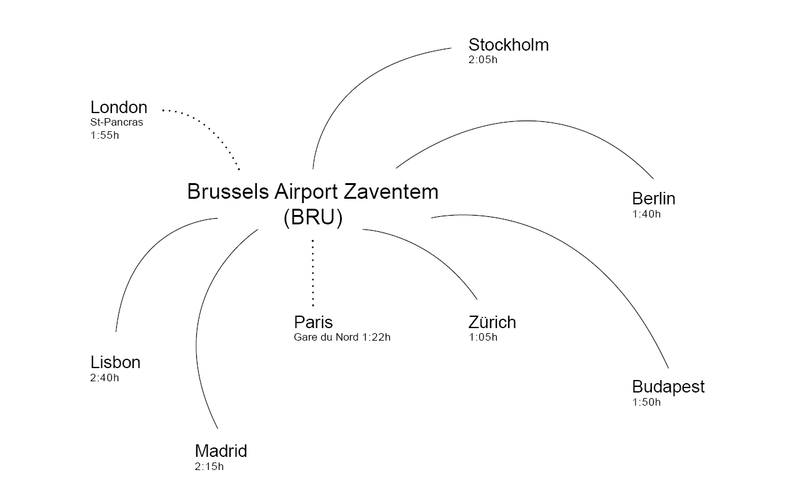 The closest airport to Ghent is Brussels Airport Zaventem, with onward direct transport by train to Ghent Sint-Pieters station via Brussels Airport-Zaventem station (about 55 minutes). You can also land in Brussels South Charleroi Airport, from which you can get to Brussels South/Midi Station easily with the Brussels City Shuttle. From Brussels South/Midi station, you can continue your trip to the station of Ghent Sint-Pieters. The station of Ghent Sint-Pieters is situated at a walking distance from the campus of the School of Arts. Trains from Brussels Airport-Zaventem and Brussels South/Midi station to Ghent Sint-Pieters run every 15 minutes. Tickets have to be bought before boarding the train on the ticket machines or the ticket offices (one-way, 2nd class, no reductions: approx. 16 euros). Taxis to Ghent are available at the airport and costs vary between 88 and 120 euros. To travel from Ghent Sint-Pieters station to the conference place you can walk about 10 minutes or take a bus or tram, which run frequently. Please find the directions to the campus here. All hotels are located in the town centre and the campus of the School of Arts of the University College Ghent is easily reachable by foot. Bus and tram services run within Ghent. For route network check: https://www.delijn.be/en/?vertaling=true or Google Maps. Tickets need to be bought at the ticket services at the stops, or can be bought by SMS by sending “DL” to “4884” (about 2 euros per ticket). Leave the station at the back. There you see the Blue-bikes and the automatic key distributor on the right. The ‘bike point’ is a bit further behind the bicycle parking. If you sign up during office hours, you can leave straight away.